Many homeowners in Raleigh are considering the replacement of a traditional hot water heater with a tankless water heating system. A tankless water heater is just what it sounds like: a system that heats your water without having to draw water from a reserve tank of water. If you’ve ever had a water heater burst, you can see one major advantage of going tankless! families, which means no more compromising on hot water usage or scheduling your family’s bathing times. Tankless hot water heaters also take up significantly less room than traditional water heaters. You can mount it on a wall or install it inside or outside of your home. At 30% more efficiency than a 50-gallon tank water heater, consider this option healthier for the environment and your household budget. This could potentially reduce heating costs and save you up to 40% off your utility bill for the life of the product, which is an investment that pays for itself. Clean water is an important benefit of a tankless water heater. You will avoid using water that has been stored in a tank with accumulated rust and scale. In addition, tankless water heaters are equipped with safety features to prevent scalding water from reaching your faucet. 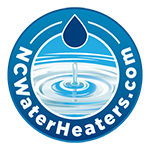 When it’s time to replace your water heater, consider NCWaterHeaters.com. 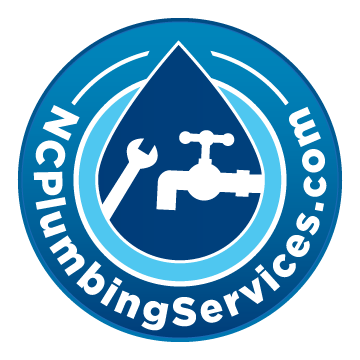 A full-service company, NCWaterHeaters.com specializes in water heater repair and replacement; plumbing leaks and repair; and home remodeling services. Their skilled technicians can handle all of your needs and provide ways to help conserve at a price that respects your budget. 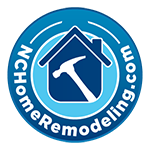 Call us today at 919-868-3585. No Replies to "Benefits of Tankless Water Heating"